When I wander around my garden, even in these last days of summer, I still see fresh culinary herbs ready to be harvested and eaten. 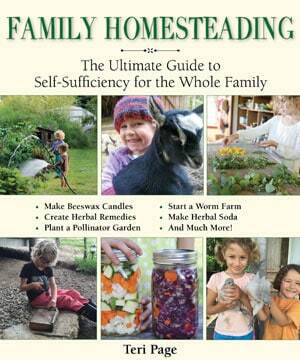 Some herbs, like dill and cilantro, have reseeded, making a second crop. 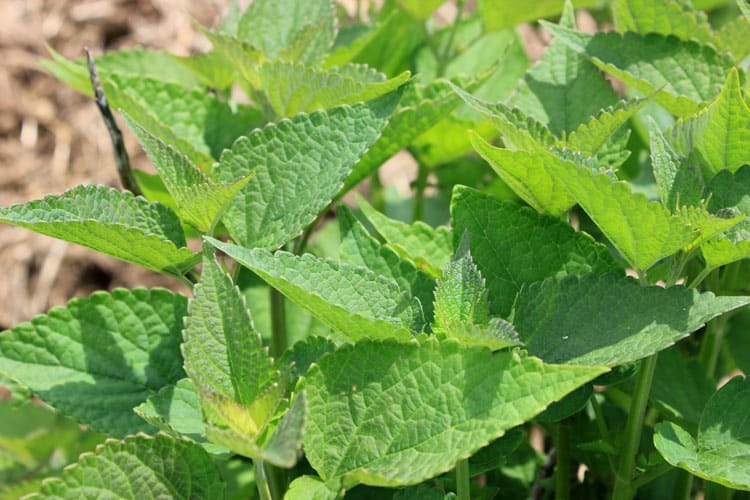 Others, like my perennial sage, are leafy and full and ready to be harvested. 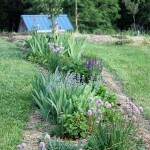 The problem is, I can’t possibly eat all of these herbs before a killing frost hits! I need some unique and creative ways to preserve fresh herbs to eat and enjoy all winter long. Fortunately, there are many ways to preserve herbs, from drying to fermenting to freezing. 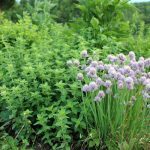 In this post we’ll explore 7 ways to preserve herbs, capturing their intense, unique flavor to enjoy through the winter. If you use honey for baking and cooking, you may want to consider preserving some herbs in honey. The herbs impart a subtle to not-so-subtle flavor to the honey, making it ideal for flavoring salad dressings, barbecue sauces, meat stews, or as a sweetener for teas and baked goods. 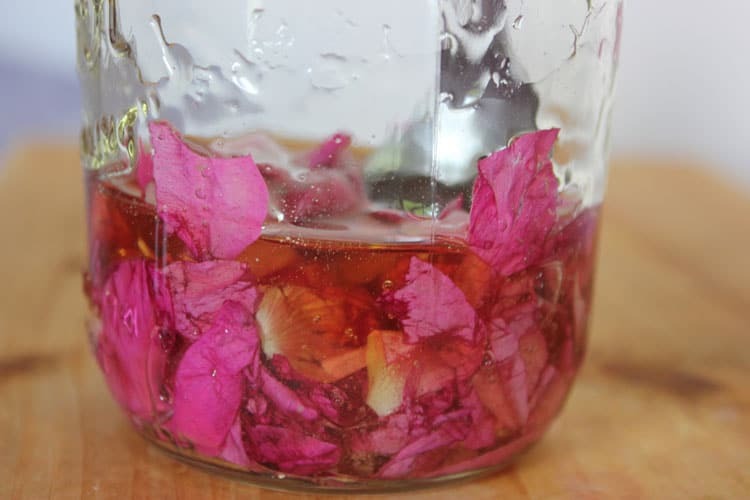 I have a jar of rose petal honey sitting on my shelf just waiting for some scones! One thing I adore about the internet is the sheer amount of inspiration. Just when you think you’ve tried it all, you come across something new to explore. 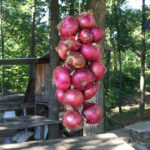 Although I have included fresh herbs in ferments such as my salsa kraut recipe, I have never fermented herbs on their own. Well, that is about to change! I have a huge, beautiful bed of dill weed that is about to be added to some Egyptian walking onions and garlic to make an herbal ferment. 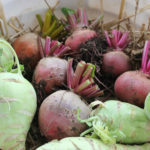 I will ferment the herbs just like how I make sauerkraut, and then blend or mash it up to be used as a condiment on fish, or in potato salad, or even in soups. Here are a few how-to posts on how to preserve the fresh, intense flavor of herbs AND add a probiotic kick by fermenting herbs. 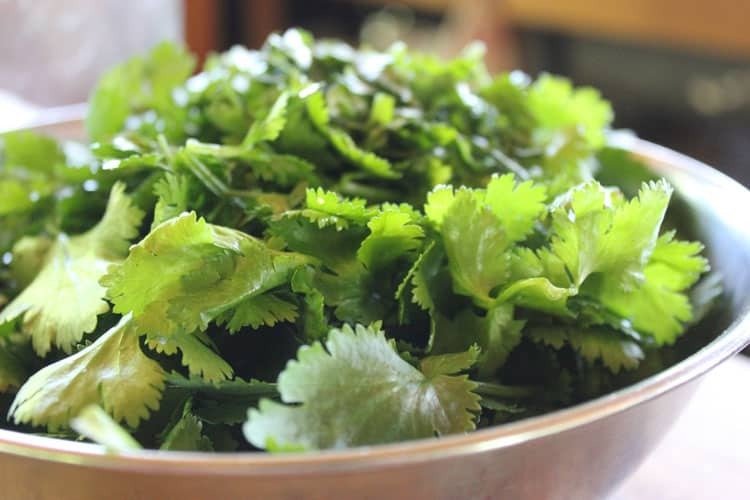 Freezing herbs is a great way to preserve the intense flavor of leafy herbs like basil, sage, and cilantro. While some choose to preserve herbs in ice cube trays in a bit of water, others use the same ice cube tray method, but add olive oil to the herbs for easy use in soups and stews. 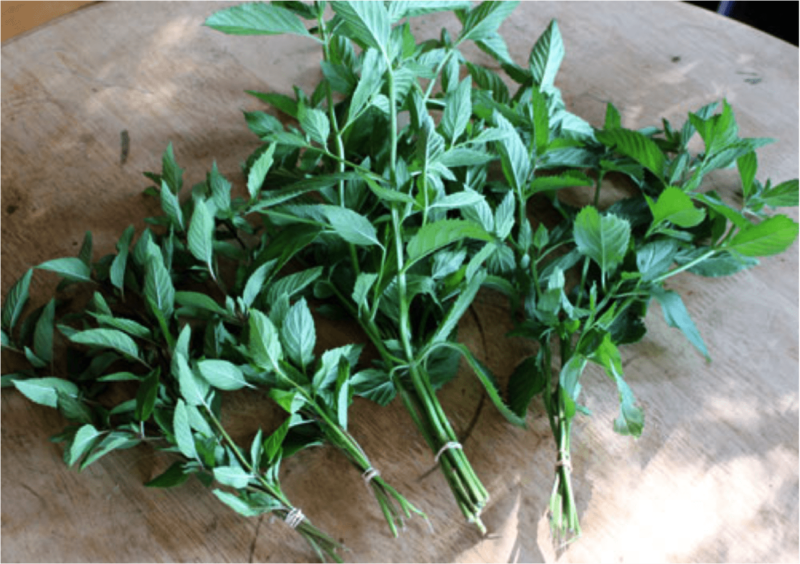 A super-fun method I just learned from the A Garden for the House website is to make an “Herbal Cigar” by removing the herb leaves from the stem, placing them in a quart-sized ziploc bag, and rolling them up tightly, like a cigar, taking care to remove all the air. When you need a bit of herbal flavor, you simply remove the “cigar” from the freezer and cut off a portion. An oxymel is a fancy word for herbs infused in vinegar and honey. Oxymels can be used medicinally (think sore throat relief like your Grandmother probably gave you – mine offered lemon and honey – or the super popular Fire Cider), or culinarily (salad dressings or beverages come to mind). What’s nice is that if you already have some herbs infused in honey, you can simply mix in some apple cider vinegar and you have an oxymel, ready to enjoy! Here are a few how-tos so you can get started making your own herbal oxymels. Drying or dehydrating herbs is probably the most popular method of herb storage and preservation. And it it is quite easy too. 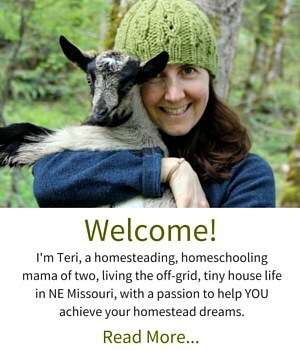 I have dried herbs in food dehydrators successfully (watch the temperature! ), but prefer to hang them indoors in a dark and cool location. Dried herbs are great for teas, cooking, and for future use in herbal oil infusions, tinctures, and syrups. Pesto is one of my favorite ways to preserve culinary herbs because it is so easy to make, and the results are so delicious! I always make a huge batch or two of basil pesto, storing it in the freezer in glass mason jars. 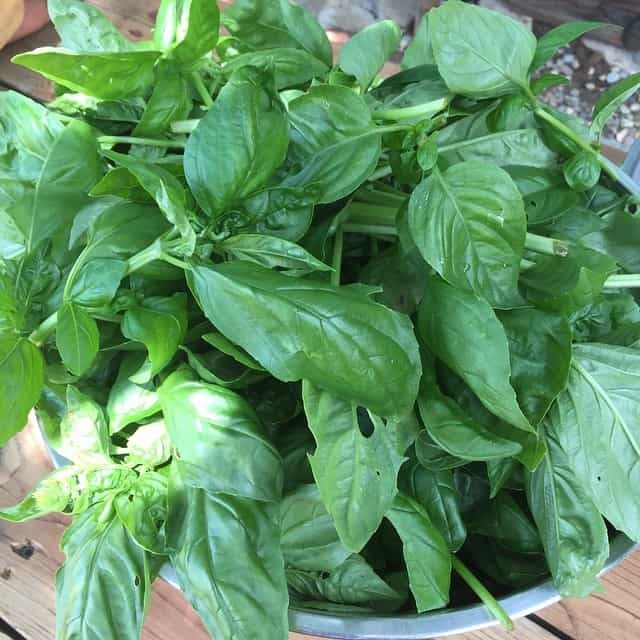 My father in-law in Arizona has basil plants the size of bushes, which keeps my mother-in-law busy making pesto! She freezes it in ice cube trays, and then transfers the cubes into Ziploc bags for easy freezer storage. It’s so easy to thaw a cube or two and pop it into a pasta sauce or stew. A few years ago I branched out and began making cilantro pesto, which is a fabulous addition to rice and beans, or any Mexican dish. Preserving herbs in sugar might be the most decadent way to preserve your fresh herbs. After all, when I think sugar, I immediately jump to cake and cookies and all sorts of baked goods. And that’s exactly what I will advise you to do with your sugar-preserved herbs! 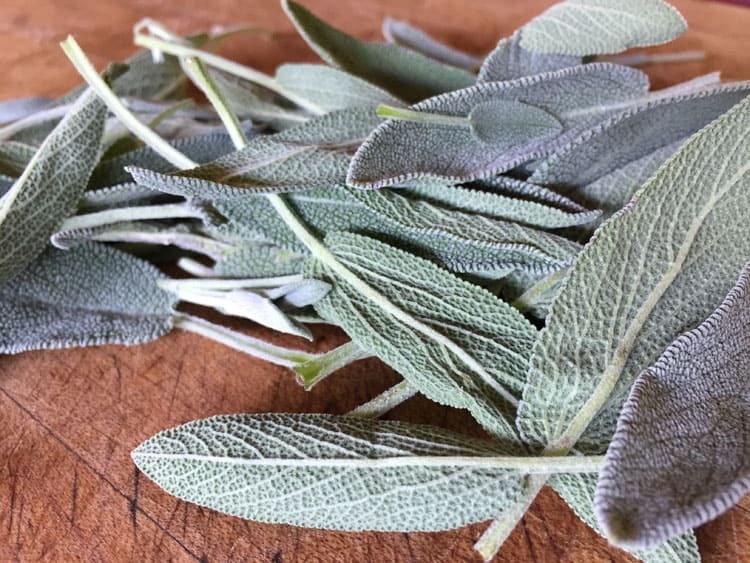 In addition to preserving mint and lavender (like in the how-tos below), think about preserving less common herbs in sugar, like Anise Hyssop, basil, or sage. And then start stocking up on cookie recipes :). 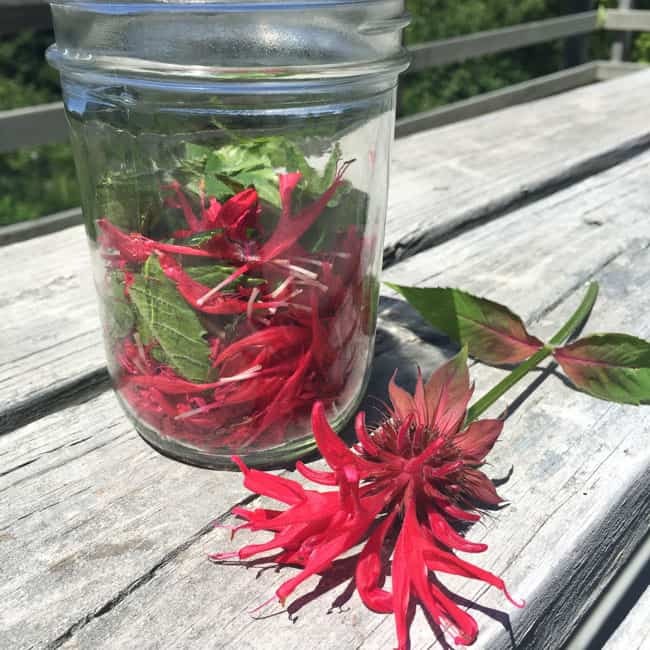 Of course this post doesn’t even begin to touch all of the various ways you can preserve herbs in tinctures, salves, or other medicinal remedies, but I hope it gives you a great start in finding new and delicious ways to preserve the herbs from your garden so you can eat and enjoy them all winter long. What is your favorite way to preserve fresh herbs? Leave a comment below! 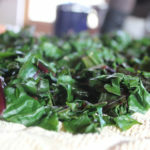 As we head into winter – I am going to miss fresh greens. Herbs are a great way for keeping up fresh aromas and flavours. They way we do it is to blend fresh herbs with butter (we are blessed to have some great local dairies) and spoon into ice cube trays and freeze. I generally cook with frozen butter (we only have a freezer) and garlic and chillis work well this way too! Yum! That’s a great way to preserve herbs. Thanks for sharing!